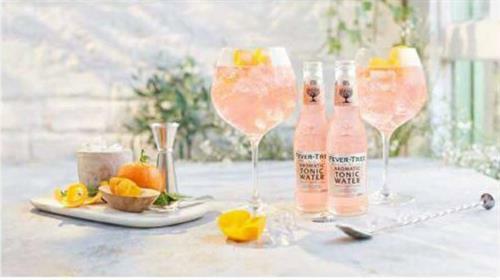 Get the bank holiday weekend off to a great start and join us on Thursday 18th April for our Gin Tasting Evening in association with Fever Tree tonic. Gather your friends together to learn about the history of gin as well as sampling 4 different varieties of Gins all accompanied with a variety of Fever Tree tonics along with a hot and cold buffet. Tickets are £25.00 per person call today on 01302 364 180 to book your place. £25.00 per person a £10.00 per person deposit is required at the time of booking then full payment is payable upon arrival.